Carbon and their compounds were removed successfully through electron beam melting (EBM), so that those areas (contaminated with carbon) of ingot were recycled and reused. During EBM process, the numerical simulation results show that there is great temperature gradient existing in the melt. During EBM, the melt near copper crucible shows low temperature and bad fluidity. Carbon in silicon melt flows, precipitated and gathered in this area so that it is separated. 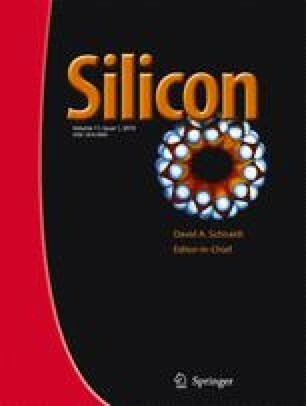 The flow mechanism of SiC in silicon melt was investigated. After EBM, carbon enriches in the form of SiC at the bottom of the ingot but not in the center. This technology is applied on industrial scale EBM equipment. The results show that a majority of SiC was deposited in the bottom of the refining crucible and the carbon contaminations are not found in the most of the area of the solidified ingot in crucible.